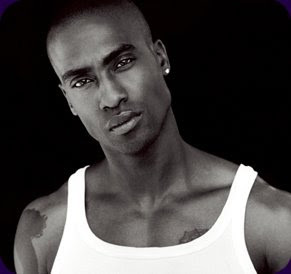 Simon Webbe; former member of the boy band Blue has chosen to support the ACLT (African Caribbean Leukemia Trust) in this year's I’m A Celebrity Get Me Out of Here! 15p from each call made will be donated to the charity. The ACLT are so grateful for the support but unfortunately Simon has only been given an 11/2 chance of being crowned this years winner. I’m making a bet straight away because I predict that, as soon as the ACLT family get behind him those odds will improve dramatically! We need your help, please support his efforts and in turn support the charity by keeping him in the competition and vote to save him!